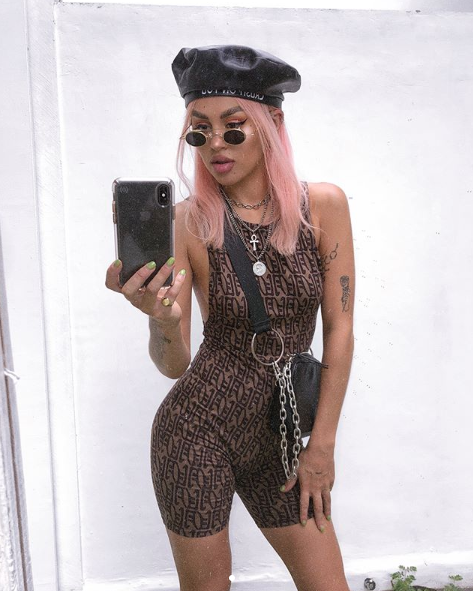 One thing's for sure - Gab Colthorpe knows how to rock a jumpsuit. 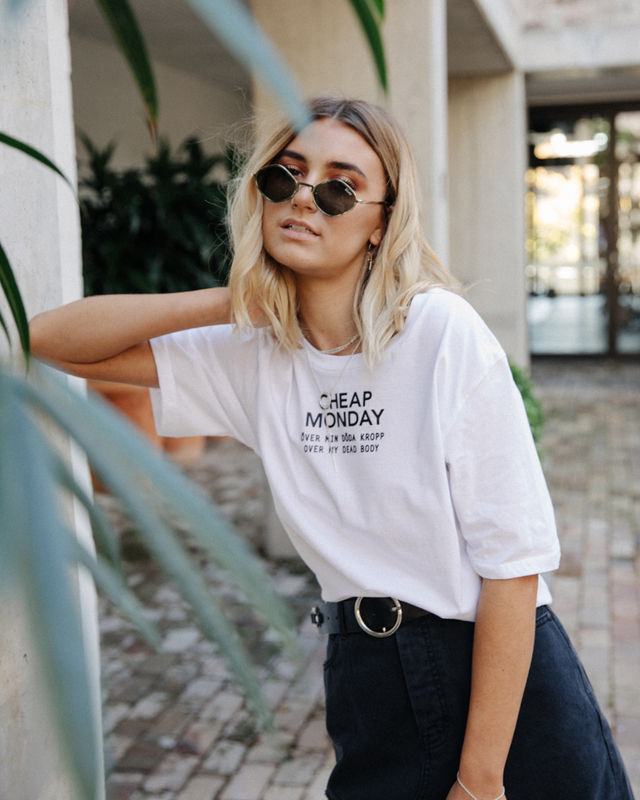 Get your cool girl inspo from the laid-back looks of this little ray of sunshine and Peppermayo fave while we attempt to crack her style code with 10 quick questions! And don't forget to check out her insty @gabcolthorpe for beach-lovin', street-stylin' looks on the regular. Gab Colthorpe: Cute. Comfy. Fun. PM: Accessory you never leave the house without? PM: Who inspires your #outfitgoals? What do you put on when you're feeling super extra? PM: Favourite blog or Instagram pages? 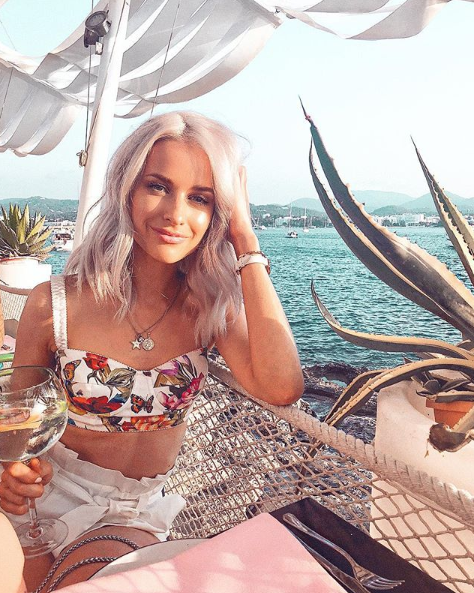 GC: @IntheFrow is my absolute fave for both! PM: What's currently on your playlist? PM: Music festival of choice? GC: Splendour in the Grass.